Creative art, a story that bobs and sways with its own internal rhythm, and that hard-to-define spark that makes a title a readaloud whiz. What more could you possibly want out of a picture book? A stirring story, enchanting and passionate. It is a celebration of wild abandon, of being transported to a state of being where everything else is forgotten and anything is possible... suffused with a richness of symbolism and imagery. 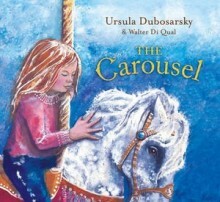 Dubosarsky’s rhyming text captures the rhythmic movement of a carousel in this tale of a young girl who makes a connection with the horse she is riding, sensing that within its wooden exterior there is a wild horse yearning to be free. Rather than presenting the gaudy colours of a traditional merry-go-round, illustrator Walter Di Qual creates impressionistic images in a muted palette of blues, whites, pinks, and oranges, which echo the dream-like quality of Dubosarsky’s text. A wonderful comic romp …. The lively illustrations will make you laugh throughout. The illustrations in this book are an absolute joy. ABSOLUTE JOY...The story is so much fun to read and dare I say, even more fun to read aloud. 5 out of 5 high fives. With a deliciously retro feel, this is imaginative, childhood magic at its best. A delightful romp of a book, exuberantly illustrated in cartoon style by Andrew Joyner. 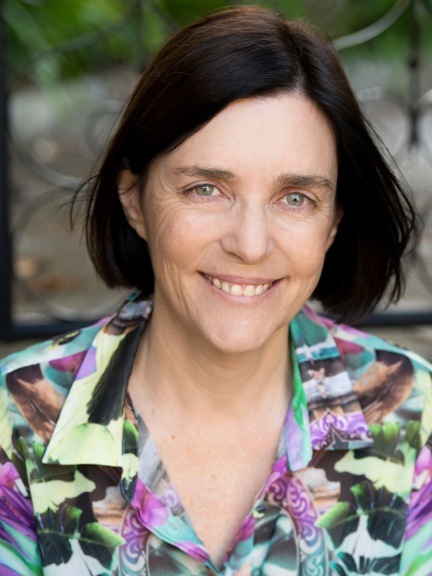 This wonderful read-aloud story joyously celebrates the enthusiasms of childhood. The Guardian, June 17, 2006. Energetic, with a naive intensity that perceptively captures a child's world. The Independent, July 21, 2006. Sunday Age, October 23, 2005. Ursula Dubosarsky's cunning imagination and David Mackintosh's lively, character-driven drawings engage until the final lingering question: What would Rex get up to if you took him home? The Australian, September 24, 2005.